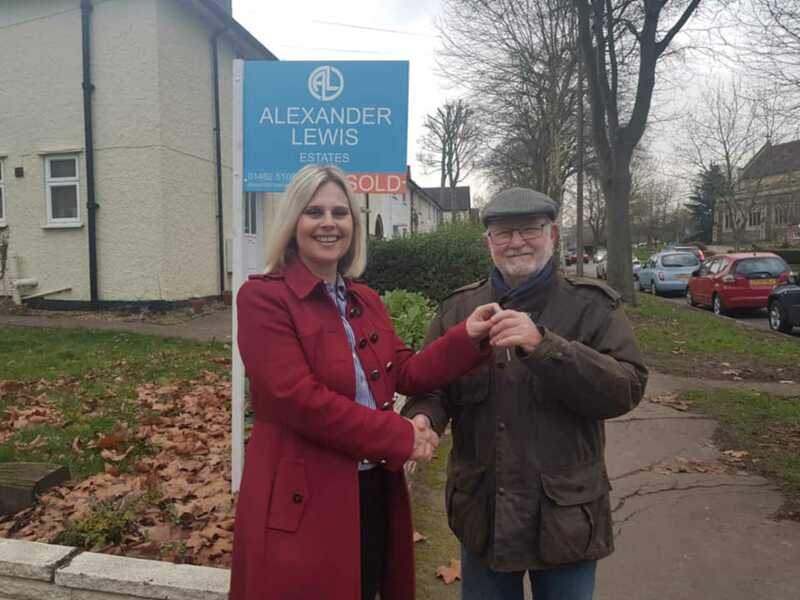 Alexander Lewis Estates - News- Completion Day! Our new director Sarah handing over the keys to one of our buyers yesterday. Congratulations Mr Williams we hope you enjoy your beautiful new home. Another happy customer!